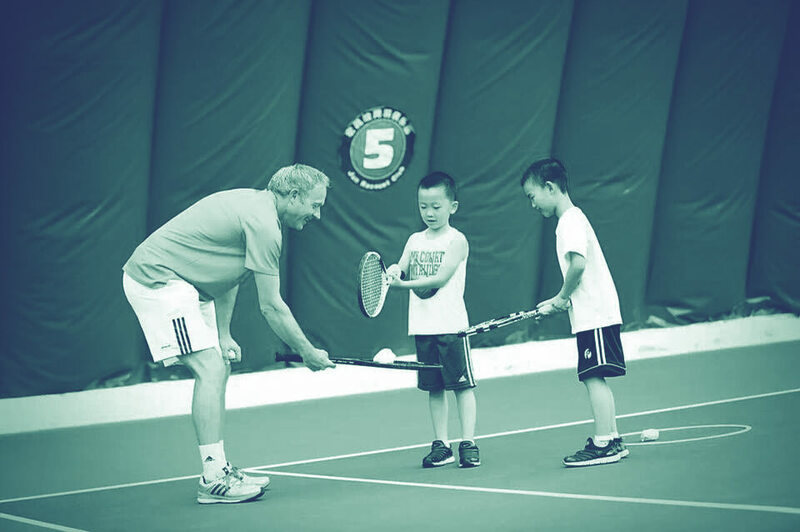 When British Chinese Sports Club (BCSC) started to consider an idea of running a tennis camp in China, we knew our biggest challenge will be finding the right coach who is not only with great experience, but also patient with kids and faces the challenge of different coaching environment. After all, China is a country with totally different culture, so it can be mentally challenging as well. We were so excited when our Scottish colleague told us there might be someone perfect for the job at national level, and we found Mark! Even now after two camps, we still cant believe our luck! Mark brought us a much better way to teach and coach, for young player from age 6-15 at different level. 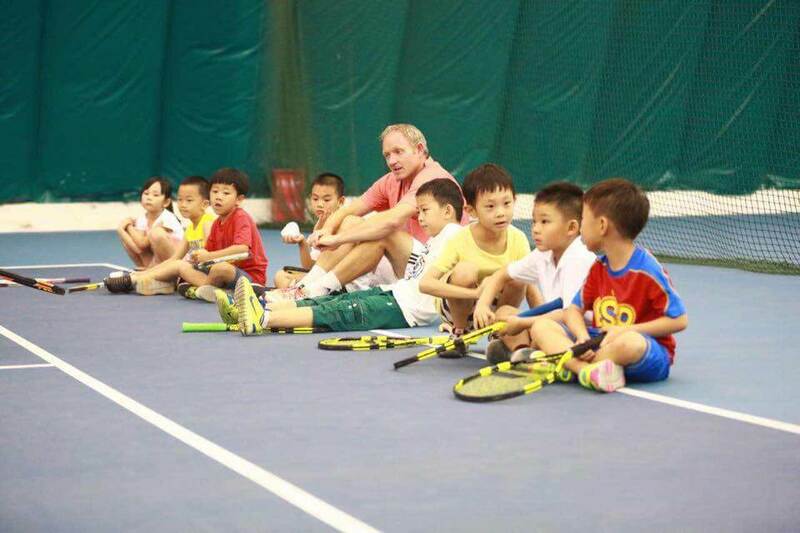 He also help to educate Chinese coaches and parents too, so everyone will have better knowledge in tennis. Before Mark started the camp in Beijing, we received a reference from Judy Murray, commented that Mark is one of the best coaches Scotland has for young players! There is no doubt in that after his very first day in Beijing, and we can’t wait to have him and his team back! My daughter has been playing tennis from the age 4, and she is now the top 10 players of U14 group in China. Because of the way she was trained, she has a strong backhand but a very weak forehand. In the past years, I have taken her to the training camps in the US and Europe, but no coaches can correct her forehand effectively, until we met Mark at his first Beijing camp. From the day 3, I can see a change in my daughter. Not only her technique improves, she has more confidence too! So we decided to go to Scotland for two weeks in August to train with Mark again. As a parent, I really appreciate what Mark had done for my daughter, and we are looking forward to see him again at next camp in Beijing! Iris has been playing tennis for more than two years now, she likes the sports but didn’t like her coaches, because most of them never encourage her so her self-esteem is quite low. We were at the cross road to decide if we should let her continue to play when we found out about Mark’s camp in Beijing. Iris loved every minutes she spent with Mark and Ruaridh, but now refuses to go back to her former coaches. She said she’d rather wait till Mark comes back to Beijing and train with him. So me and her dad decided to take her to Scotland during Chinese New Year holiday, so she won’t stop training for too long!